An information sheet was made available with each questionnaire distributed. This particular study aimed to draw on the experiences of lesbian and gay informants to identify both barriers and examples of good practice, and to engage with the growing body of literature in this field Silvestre, ; Heaphy et al, ; Hinchliff et al, ; Fish, ; Shankle, as a basis for formulating a body of recommendations about how general practice might be reorganised to benefit the health and wellbeing of lesbians and gay men in its area of responsibility. There was a clear gender differentiation in that women were subjected to insensitive procedures before registration, whereas men were unlikely to encounter issues of sexual health at all. Schilder et alp. 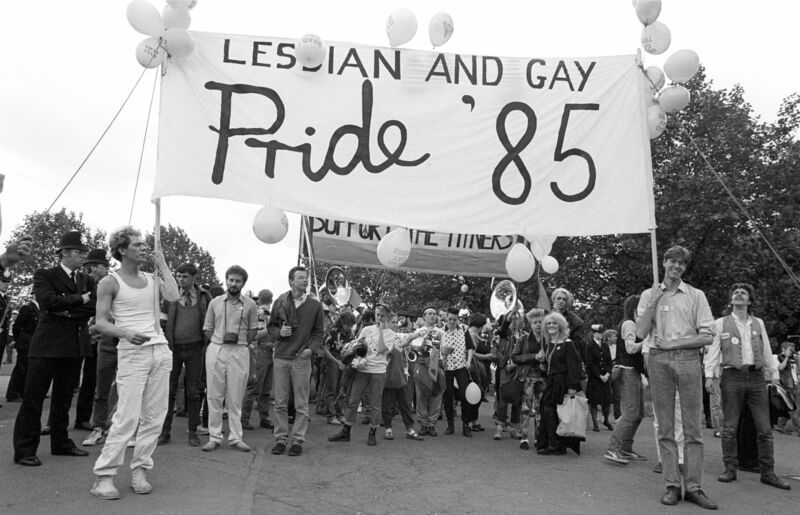 London South Bank University LSBU was commissioned by a lesbian and gay-led community organisation to conduct research to explore access to general practice services by lesbians and gay men in one London borough. Both approaches imply an attitude of neglect towards this significant area of health and neither of them encourages patients to integrate their sexual health concerns into their overall healthcare agenda. WMC welcomes women and men, young and old people, people with learning difficulties and disabilities, married, single, gay, transgender and heterosexual people, people from all ethnic groups and any or no religion. One reported his experience of continuity of care at one such clinic. The study reported here was one of several studies commissioned by a community organisation, with funding from the Neighbourhood Renewal Fund www. Interviews with stakeholders Semi-structured interviews with six key stakeholders helped set the agenda and assisted in the formulation of the topic guide for the focus groups and the items included in the questionnaire used with the wider population group. It is a diverse, multiracial, multicultural population — factors that present challenges to the primary care services offered in general practice. The process of pathologising sexuality can prevent practitioners from understanding the significance of particular attachments and affiliations within lesbian and gay population groups. 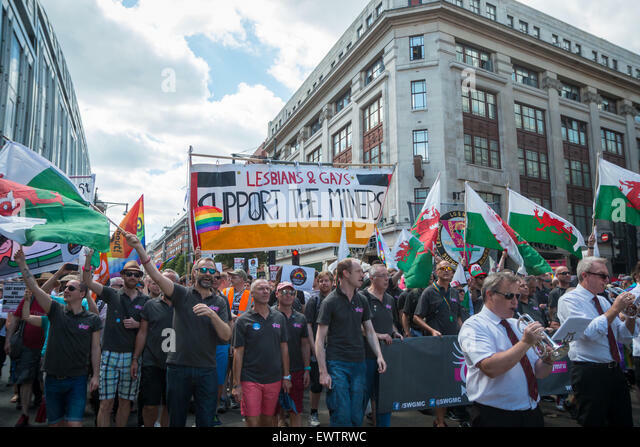 Heaphy et alin a study of lesbian, gay and bisexual people over 50years, revealed these heterosexual assumptions on the part of health service providers as creating barriers to care. 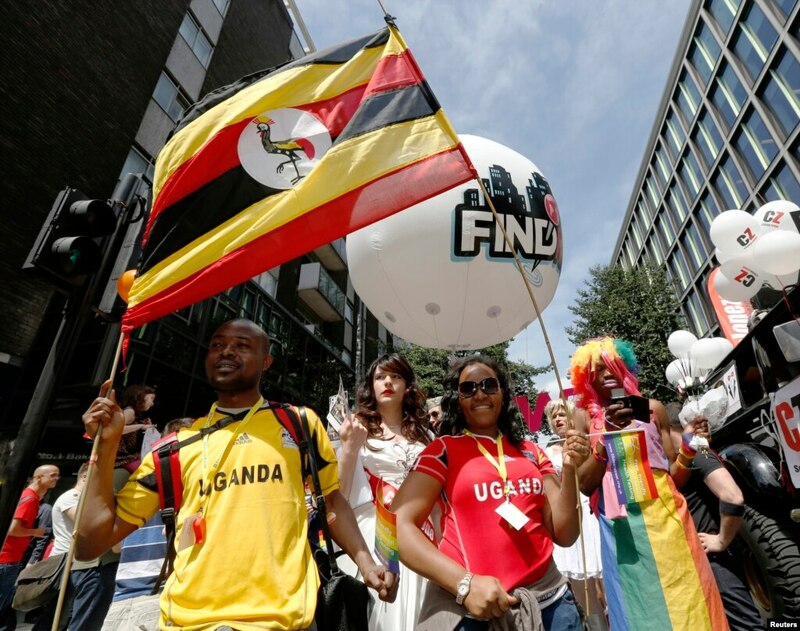 Of particular significance was the perceived lack of protocols to respond to the diversity of the local population, heterosexual assumptions, communication and accessing other sources of healthcare. The issue of protocols is not a request for special treatment for a minority, but reflects the need for innovative approaches to the recording and sharing of personal histories in practices where there are diverse patient backgrounds. The repeated offers of contraception were resented by a number of women whose coming out seemed not to have been acknowledged by practice staff. 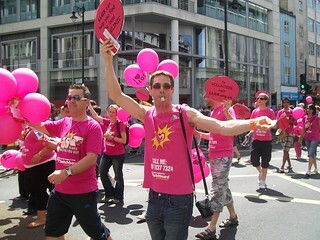 Several GPs and other practice staff were criticised for making assumptions about heterosexuality and being insensitive to those informants who came out about their sexuality. We thus deduced that the LGB population was likely to be in the region of 15 people. There were clear differences between the treatment of women and men in relation to sexual health, and neither approach could be said to be patient centred or inclusive of diversity of need. While it was acknowledged that some individual practitioners had been friendly and supportive to individual patients, there was no evidence to suggest that any of them had developed systems such as protocols for recording information about sexuality and lifestyles in ways which their patients might deem to be appropriate and respectful Miller and Weingarten, One informant reported that in a group practice, a doctor whom he had never met provided details about his sexuality to an insurance company, which made a false assumption about his HIV status and increased his premium. Semi-structured interviews with six key stakeholders helped set the agenda and assisted in the formulation of the topic guide for the focus groups and the items included in the questionnaire used with the wider population group.